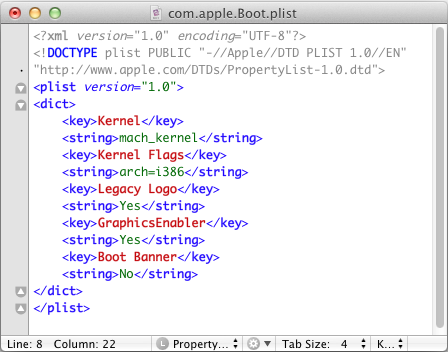 NOTE: iBoot boots Mac OS X in the almost the exact same way as Easybeast (available for installation in Multibeast). In fact, the only significant difference that I've noticed between iBoot and Easybeast is that iBoot will boot your Hackintosh with the 32-bit kernel instead of the 64-bit kernel. 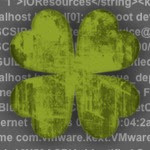 Nevertheless, if you can't get Easybeast to work for you, this method is always worth a shot. 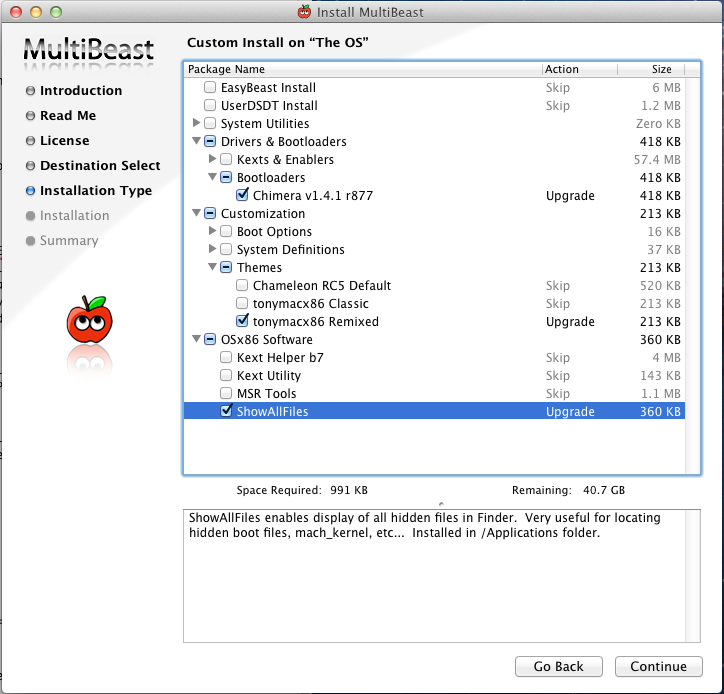 Download Multibeast from here (you'll need an account on tonymacx86.com). 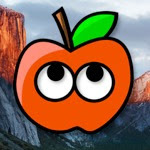 Chances are, your Hackintosh won't have internet yet, so you'll probably have to download Multibeast from another computer onto a USB drive. Once that's settled, run Multibeast and choose the "Chimera" bootloader, the tonymacx86 theme, and "ShowAllFiles". NOTE: Multibeast v4.3 no longer includes ShowAllFiles. You can manually enable showing of hidden files instead. Once Multibeast finishes its installation (it shouldn't take more than a minute), run ShowAllFiles (located in your Applications folder) and make it "show" all files. 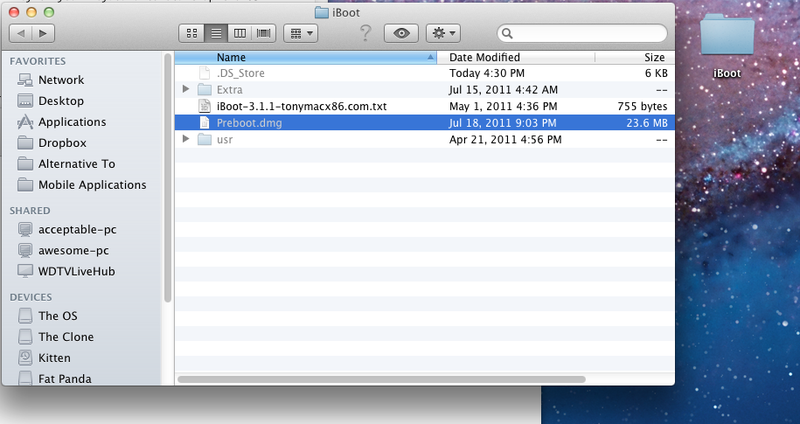 Then, right-click on the iBoot disc icon on your desktop and click "Duplicate". 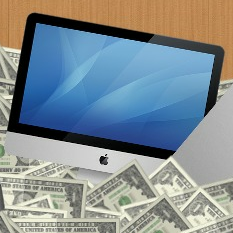 OS X will make a folder on your desktop called iBoot. Inside the folder, double-click on the file "Preboot.dmg". This will create a disk called "Preboot" on your desktop. Open the Preboot disk and go to "Extras". 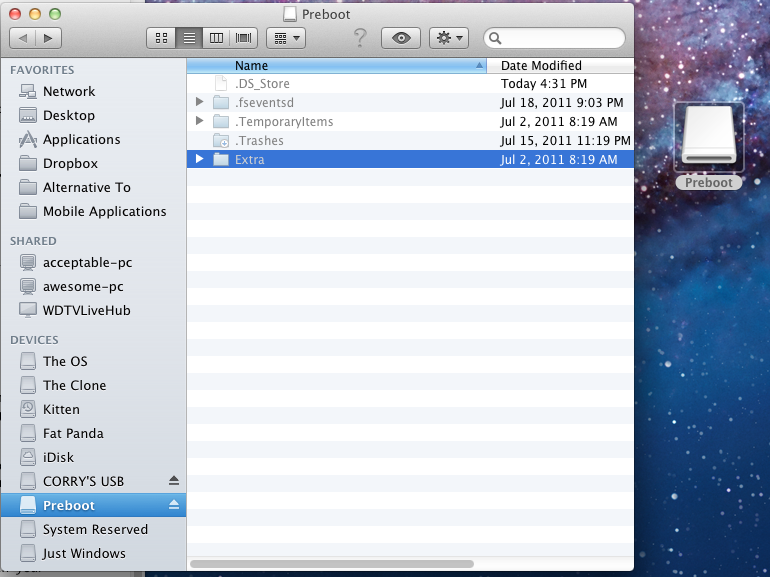 Inside this folder are all of the files that iBoot uses to boot up your Hackintosh. Open up a new Finder window (right-click on the Finder icon and choose "New Finder Window"), and go to the main hard drive. Copy the file "mach_kernel" from the "Extra" folder in Preboot.dmg into the main hard drive. Overwrite any files necessary. Then, copy the entire "Extra" folder from Preboot.dmg into the main hard drive. If there's already an "Extra" folder in the main hard drive, overwrite it. Change the string under "Kernel" from "rd(0,0)/Extra/mach_kernel" to just "mach_kernel". Under "Kernel Flags", remove "maxmem=4096". Eject iBoot and reboot your computer. Your Hackintosh should be able to boot by itself. Hooray! WARNING: It's important to mention that Hackintoshes which don't use UserDSDT may encounter issues with updating their version of Mac OS X. Additionally, you probably want to install NullCPUPowerManagment (NCPM) in Multibeast to fix any possible boot errors. Installing NCPM will break sleep mode on your Hackintosh, but to be honest, if your Hackintosh doesn't work with UserDSDT, it's probably not going to work with sleep mode anyways.